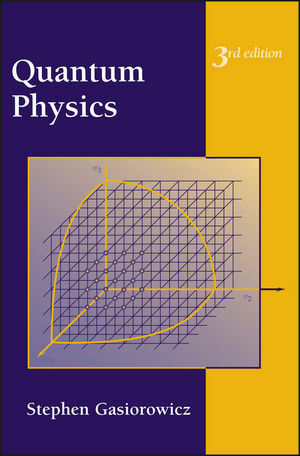 Since the publication of the first edition over 35 years ago, Quantum Physics has been one of the standard quantum mechanics texts for undergraduate physics majors. Its hallmarks are clear, concise exposition and a balance of theory and applications. In the 3rd Edition, the author has made numerous changesbased on feedback from teachers and studentsto enhance the book's strengths. One of the author's important goals has been to offer teachers and students a textbook that is manageable in one semester. However, recognizing that some teachers like to go into more depth on certain topics, he has developed a web site where more detailed presentations can be found. Stephen George Gasiorowicz was an American theoretical physicist. He was born in Danzig in 1928 and graduated from the University of California, Los Angeles in 1952. 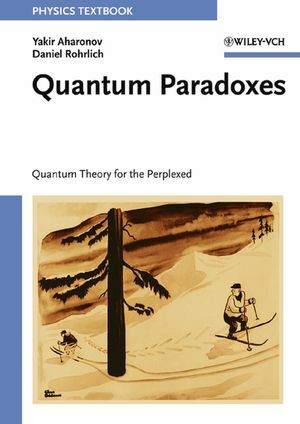 The ordering of chapters has been changed so that the book divides more neatly into the basics of quantum mechanics and the most important applications that one would want to cover in a one-semester course. The discussion of the general structure of wave mechanics and the more abstract description of quantum mechanics (including Dirac Notation) has been expanded. New topics have been added including a discussion of the three-level system and a chapter on entanglement and macroscopic superposition. The treatment of an electron in a magnetic field has been to late place in the book to form a unit (Chs. 16, 17, and 18) on radiative decays and radiation.